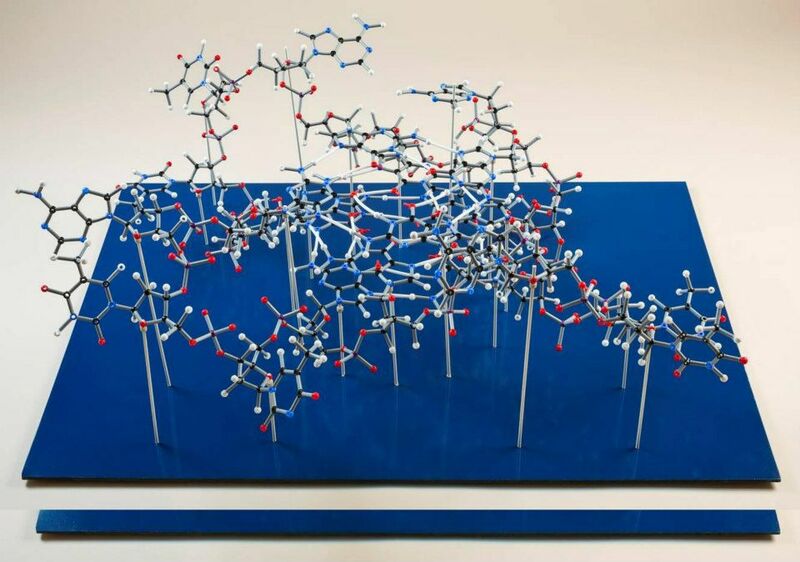 The University of Cambridge sent us some lovely photographs of a DNA quadruplex model they constructed from our Orbit molecular building system for display at a recent open day. Work in the quadruplex field is led by Prof Shankar Balasubramanian. The models were constructed by Dr Pierre Murat and Dr Marco Di Antonio and photographed by Nathan Pitt. You can see more photographs of the model on our Facebook pages.